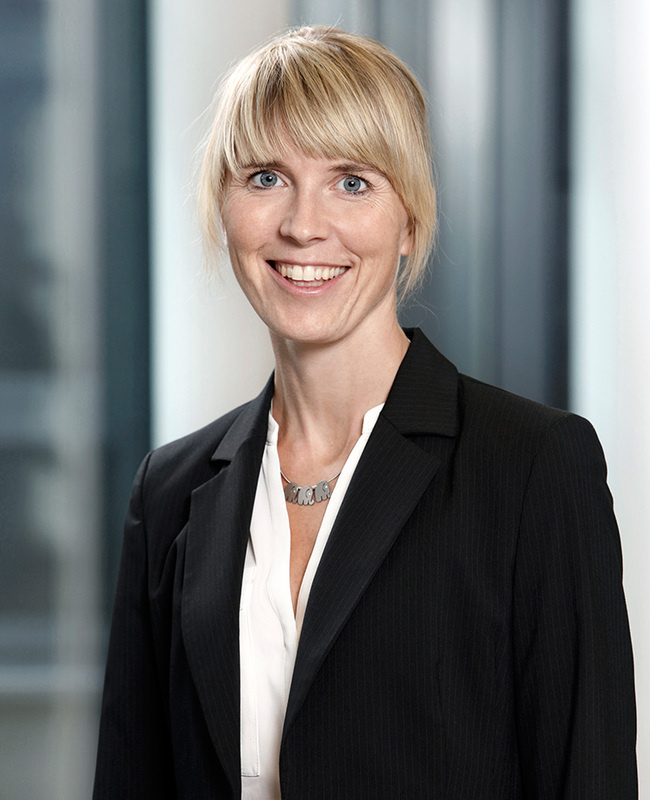 Dr. Christina Thissen studied legal sciences at the University of Muenster and the University of Geneva. After she completed her first state law examination, she obtained her doctorate at the Centre for European Private Law in Muenster, including some research semesters at the University of Lyon III. In March 2007, Christina Thissen was admitted to the Bar. Until 2012, she was practicing for a law firm in Muenster, which is specialized in Medical Law. Since 2013, she has been an employee of the Kanzlei am Aerztehaus in Muenster. Vereinigung Rechtsanwaelte und Notare Muenster e. V.
Arbeitsgemeinschaft Rechtsanwaelte im Medizinrecht e.V.